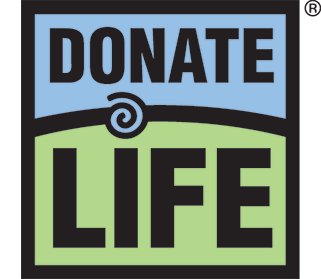 At the 2018 Association of Organ Procurement Organizations (AOPO) conference, two Donor Alliance employees received recognitions for their leading efforts in donation and transplantation. Jennifer Prinz, COO of Donor Alliance, was honored by receiving the AOPO/Cryolife Achievement Award…. Donor Dash: I’m Registered. How Else Can I Help?